We are excited to pre-launch Proposals That Win: An online course for small business owners who are ready to propel their public sector growth. 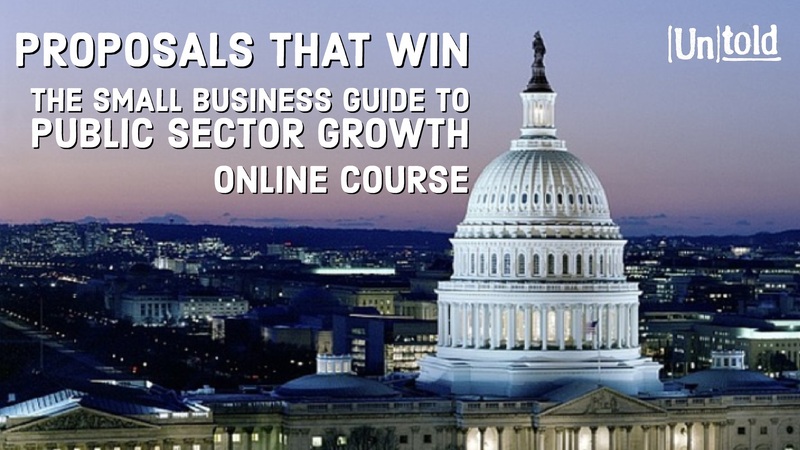 This course will guide you in how to win federal contracts for your small business. Proposals That Win will launch in Spring 2018! Sign up to be among the first to hear when the registration opens.